Glad that I purchased it after the newer (image stabilized) version came out. It is really great at F2.8 at 70-100m. At 200mm it is very good as well. Lens. The resolution was far better even without the reach of the Nikon. 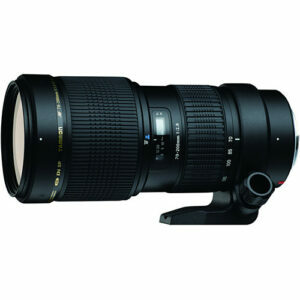 Granted the Nikon is half the price and still a good lens.